The vertical shredders of the TVL series find their function in shredding diverse types of materials and residues. The vertical shredders of the TVL series find their function in shredding diverse types of materials and residues. Materials that are mostly short will be processed in small fractions. Its design is modern and robust and its layout can be dimensioned according to every need. 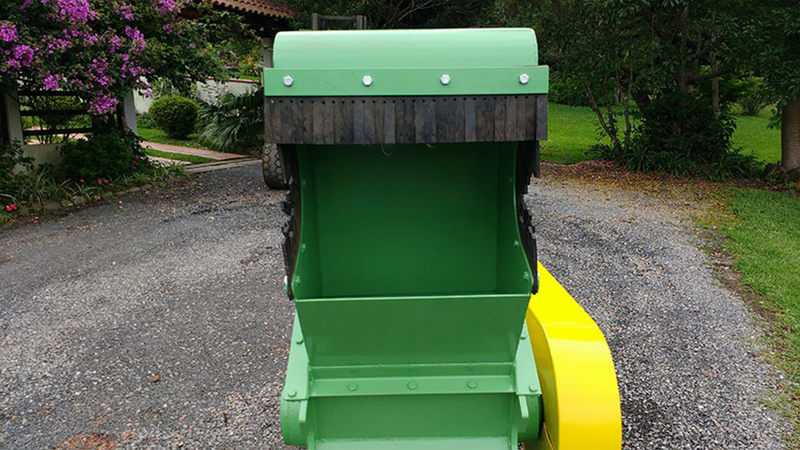 Why choose the TVL crusher? 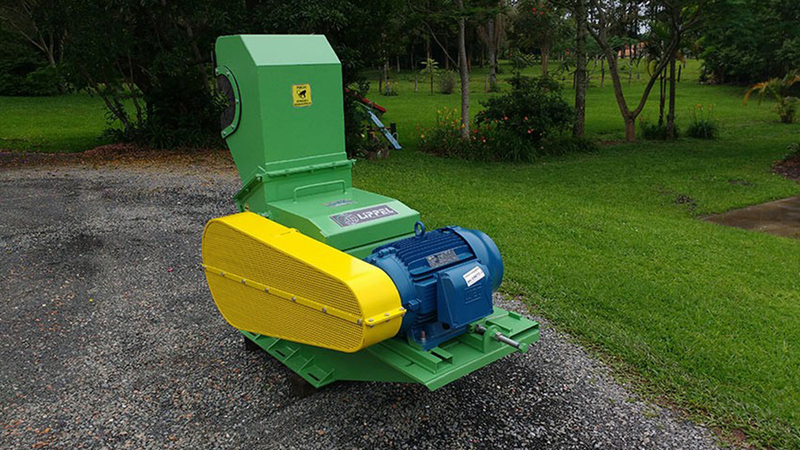 The knife drum is very solid and guarantees to shred heavier materials. Its application can be given in furniture factories or in recycling companies. Productivity, reliability and durability come with the Lippel shredder. It has a fully welded structural sheet metal casing, and a 2 or 4-blade rotor is balanced dynamically and statically. The feed is effected through the upper inlet funnel and the discharge is lower by gravity or exhaustion. 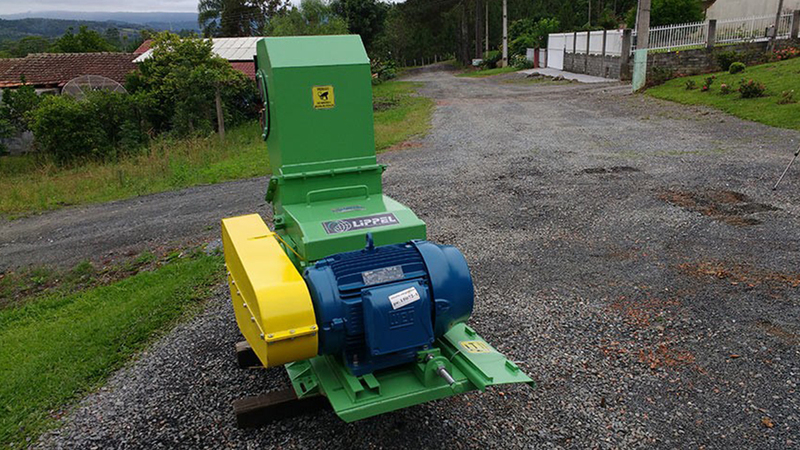 The supply is effected by the upper input hopper and the discharge is lower by gravity or exhaustion. It has housing in plate structural quality, fully welded.